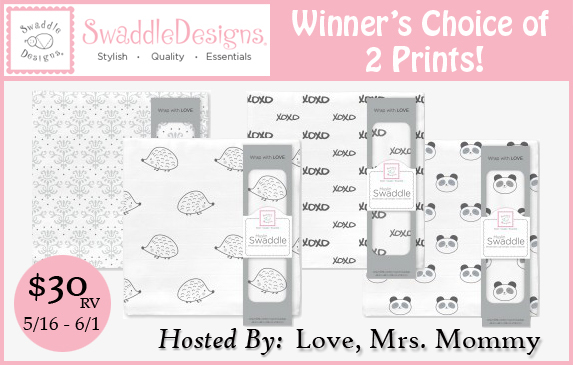 Choice between: Lillie, Hedgehog, XOXO, and Panda (all prints shown). I like this item: Cotton Knit zzZipMe SackTiny Fox + Star Sterling. I love their luxury blankets!! I love that they make an adult size so you can curl up with your baby too!! And seriously amazing colors available too!! I really like the ultimate swaddle blankets. I like the xoxo swaddle blanket. The Stroller Blankets. I love the pink puff circles!! I like the flannel crib sheets. I really like the Muslin zzZipMe Sack in the Little Ships design. I love ALL the patterns under the Marquisette designs. So hard to choose just one!